WBA/IBF heavyweight champ Anthony Joshua has made it clear: he wants very much to accomplish his goal of capturing all four belts and become the undisputed heavyweight king. But what might AJ do after he has achieved his lofty goal, providing he can in fact do so? To be recognized as THE heavyweight of his era, Joshua needs to take on and defeat former, and still unbeaten, champ Tyson Fury – right? For as big as wins over Joseph Parker and Deontay Wilder would be, Joshua would always hear the name Fury if he never actually fought the man. Yet Joshua’s promoter Eddie Hearn, in talking with talkSPORT, said that there is a possibility that once AJ has achieved his goal and won all four belts, he may walk away and retire – not having fought Fury. But will AJ have done everything if he hasn’t fought and defeated Fury, his biggest threat in the opinion of many fans? 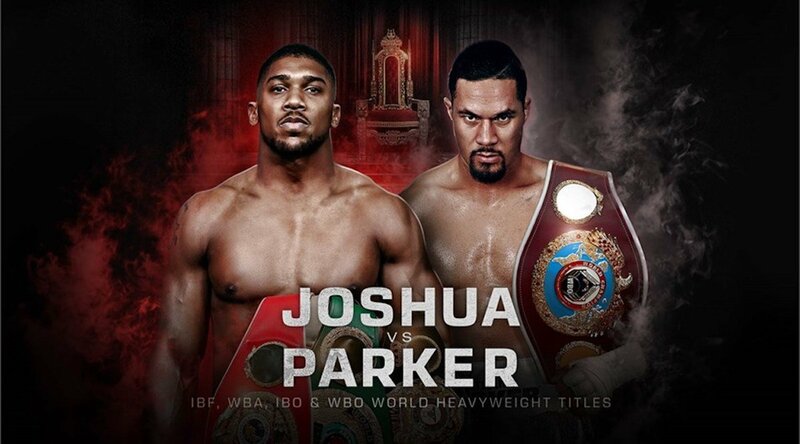 It would of course be an amazing achievement on the part of Joshua – still only 20-0, don’t forget – if he did unify all four belts in just 22 or 23 pro fights, and maybe by this time, before he has even hit age 30, AJ might indeed decide to go out on top, turning his back on many millions of £pounds. But in terms of legacy, Joshua has to fight and defeat Fury as much as he has to fight and defeat Wilder (and Parker). Otherwise, fans and historians will always look back and say Joshua quit with unfinished business still to be taken care of. And can you imagine the song and dance Fury (who has called Joshua a number of things – a “bodybuilder” for one) would make if AJ did retire without having faced him in the ring!